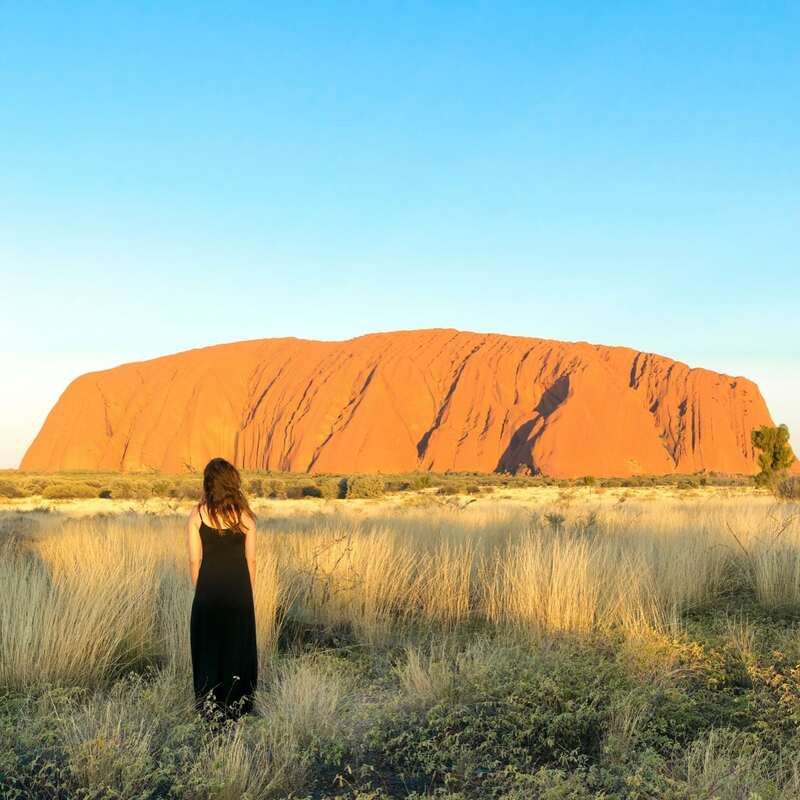 Uluru has long held the number one spot on my Australian bucket list. 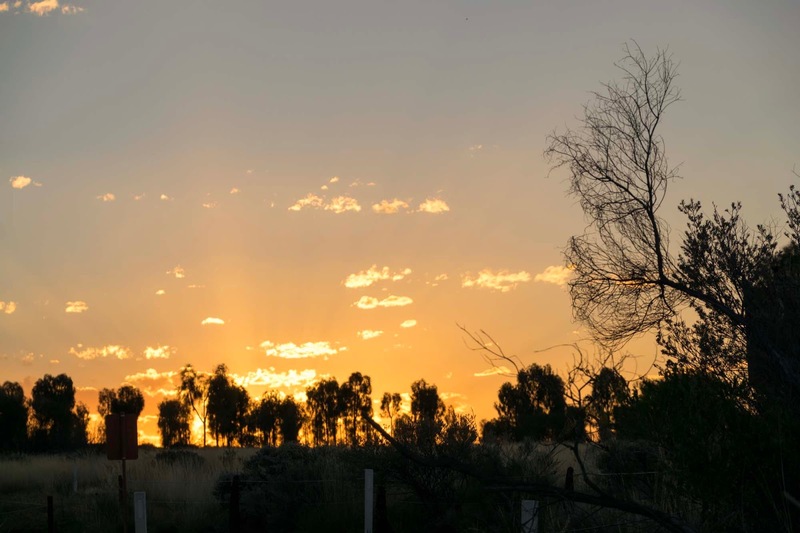 It is considered the cultural and spiritual heart of Australia, a place unlike any other sitting in the middle of nowhere in the vast outback of Central Australia. I had been aching to get to Uluru for years. 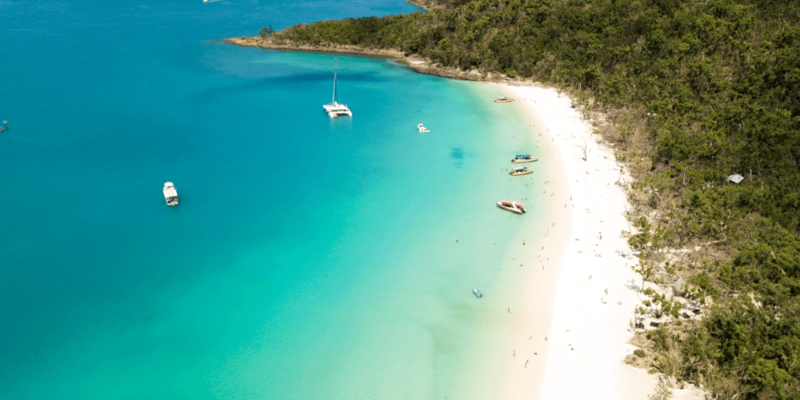 I was actually beginning to feel like quite a bad Australian, as we have visited temples in Japan, jungles in Costa Rica and national parks in Southern Africa, but were yet to visit one of Australia’s greatest landmarks. So when we were trying to figure out somewhere to visit for a last minute winter getaway to the sunshine a few weeks ago, there was only one place I wanted to visit. 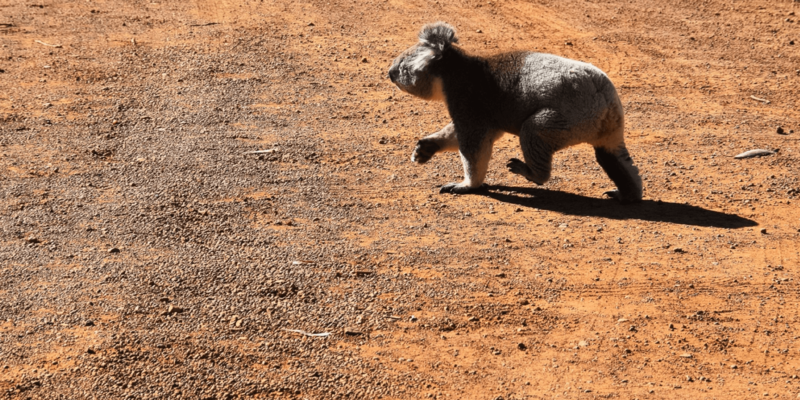 Australia’s Red Centre and Uluru-Kata Tjuta National Park. This is quite possibly the best decision we have ever made. Uluru was incredible. More beautiful and breathtaking then I had imagined, such a powerful place in the middle of nowhere. 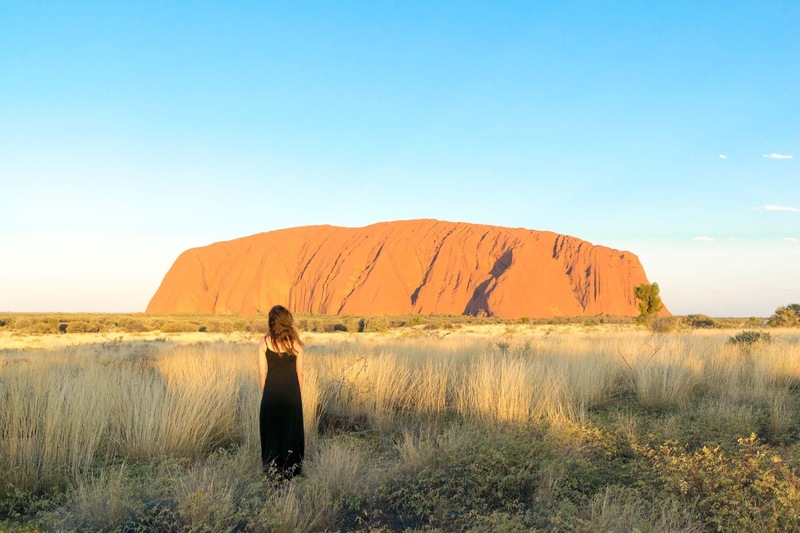 It’s hard to know what to share about Uluru-Kata Tjuta National Park. 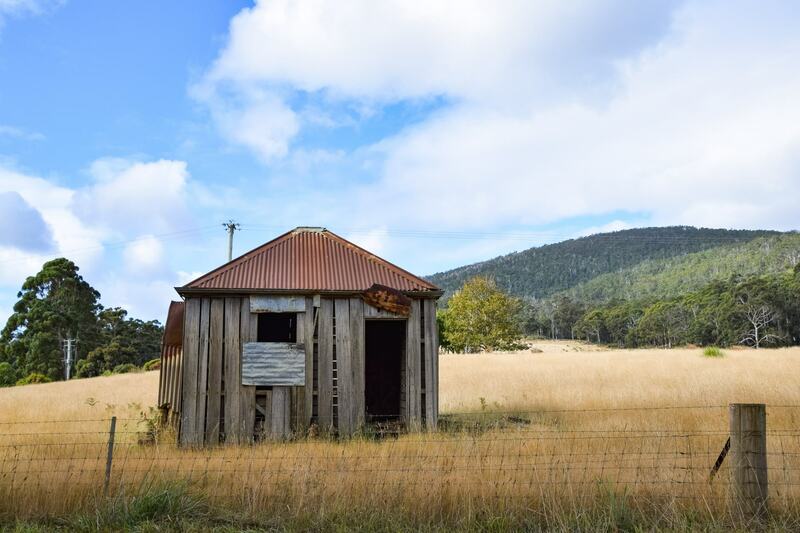 There is so much information, both to understand the practicalities of visiting and the cultural significance surrounding the national park. But to be honest, the pictures pretty much speak for themselves. 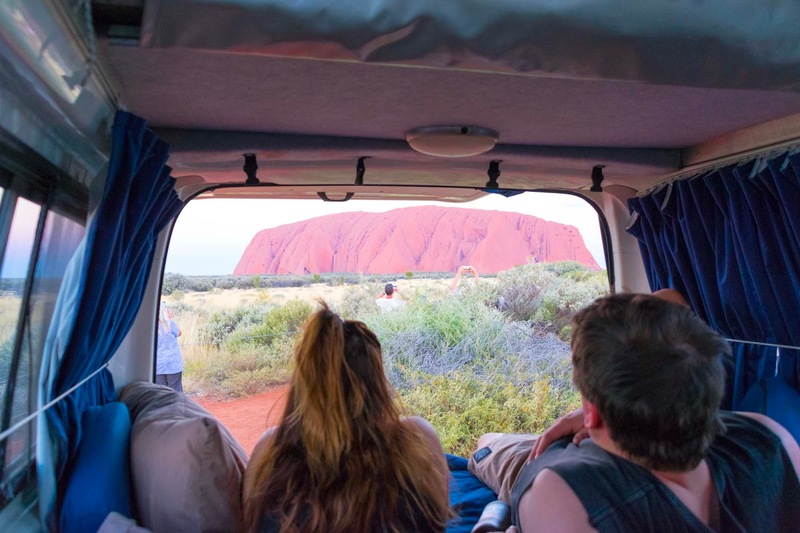 What we found the most incredible was that you could drive around Uluru-Kata Tjuta National Park all day long as still feel like Uluru looked different every time you came across it from each different angle. 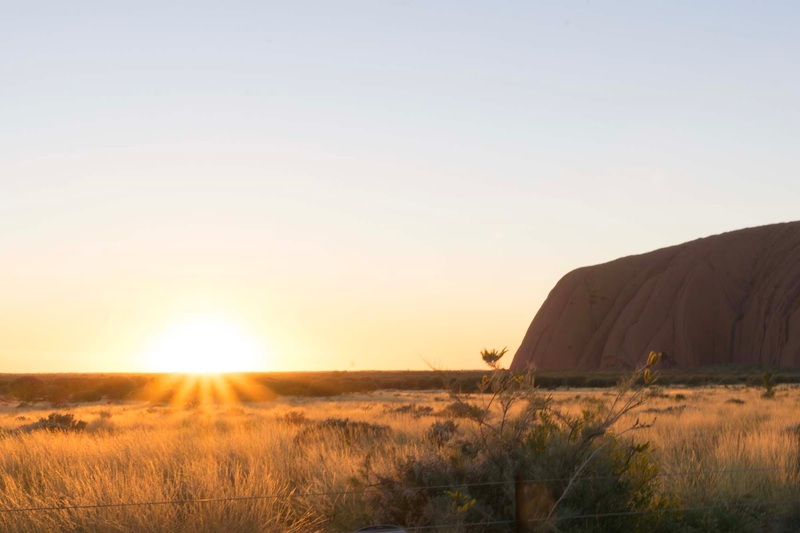 As the sun moves across the sky during the day, Uluru reflects a multitude of different colours, from bright orange, to red and then even more of a brown chocolatey colour. 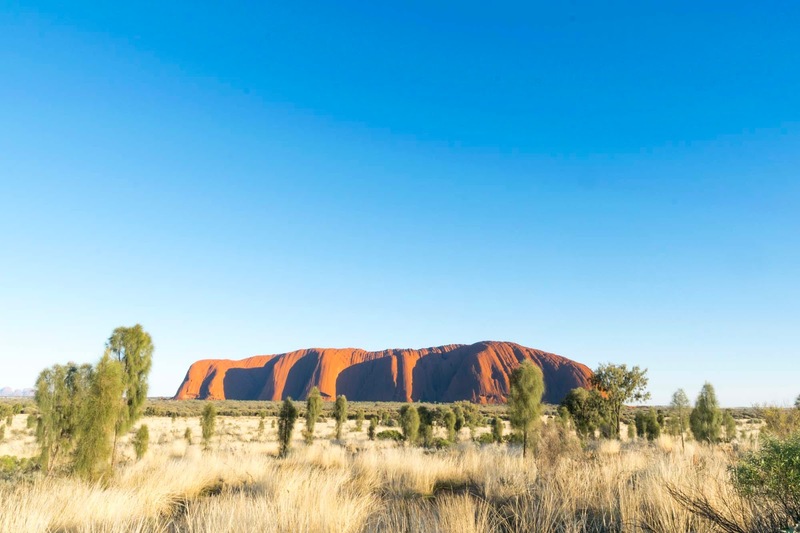 Uluru-Kata Tjuta National Park expands across more than 327,414 acres of Australia’s Red Centre and is home to two of the world’s most iconic rock formations. 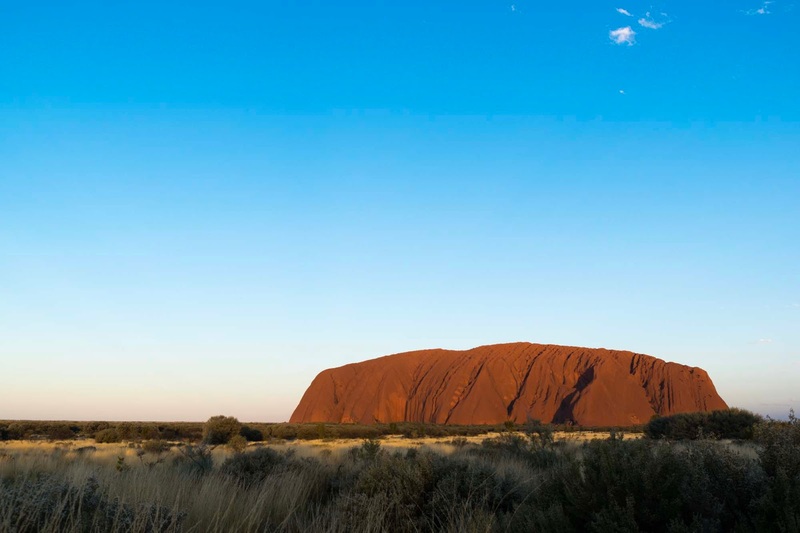 This majestic sandstone rock looms out of the Outback, to a height of 348 metres above the red desert sand. 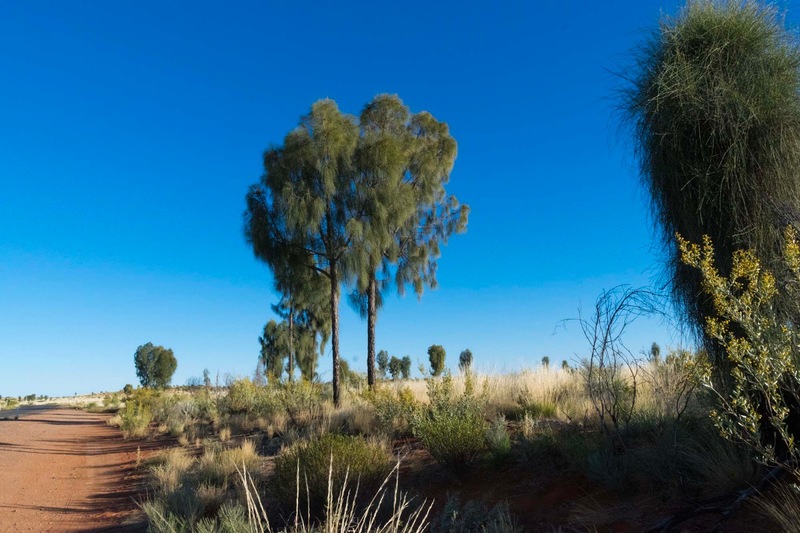 What you see of Uluru above the ground though is only the beginning, with experts estimating that Uluru continues below the ground for approximately five to six kilometres. What??!! 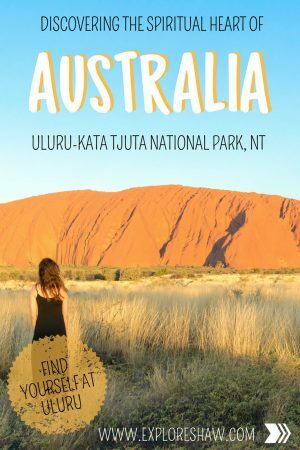 Entry fee: A 3 day (consecutive) park pass to Uluru-Kata Tjuta National Park costs $25 AUD per person, or if you’re visiting for longer you can grab an annual pass for only $32.50 AUD per person. 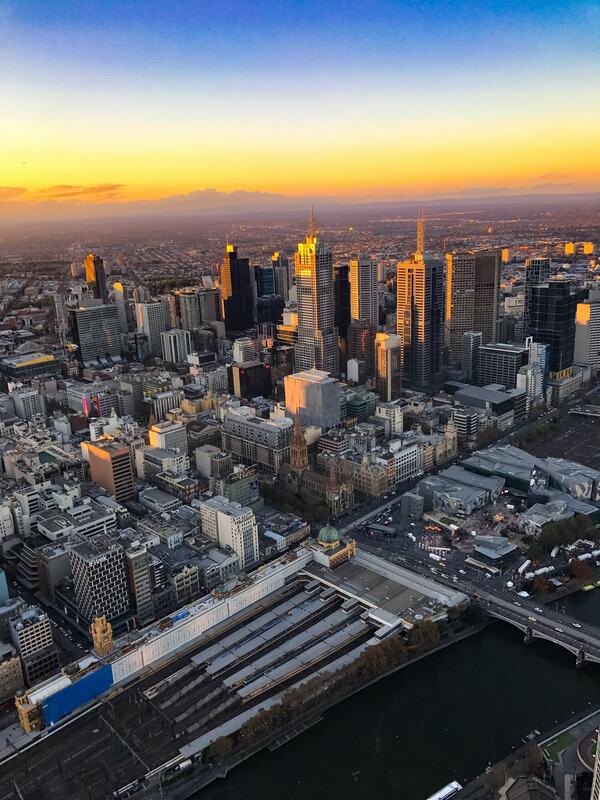 Additionally, the Cultural Centre is open from 7am – 6pm each day, and the information desk is manned from 8am – 5pm. The park closes overnight and there is absolutely no camping allowed within the park. 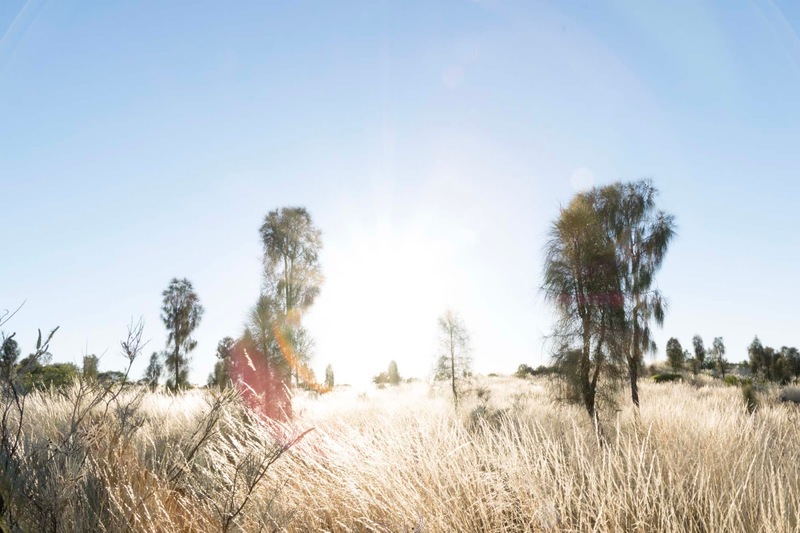 You can take part in a free guided tour of Uluru each day on the Mala Walk with a local ranger. The Rangers tell the story of the Mala (rufous hare wallaby) people, and describes the history and traditions associated with Uluru, including traditional and contemporary Anangu life and culture, rock art and the management of the park. 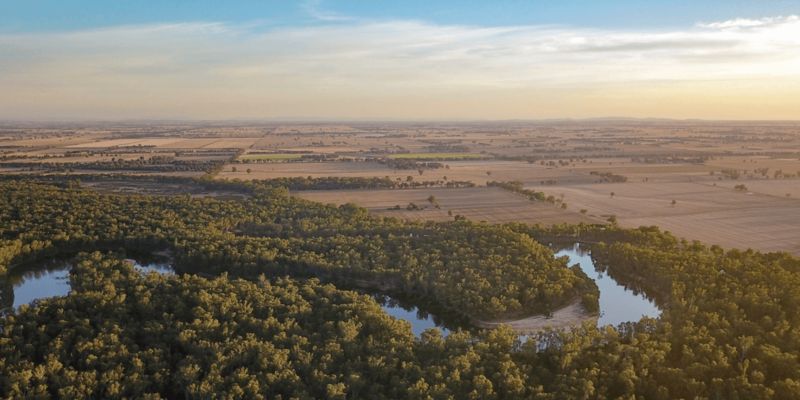 If you’d like to join the Mala Walk you just need to meet at the Mala Carpark at 8am between October and April or 10am between May and September. 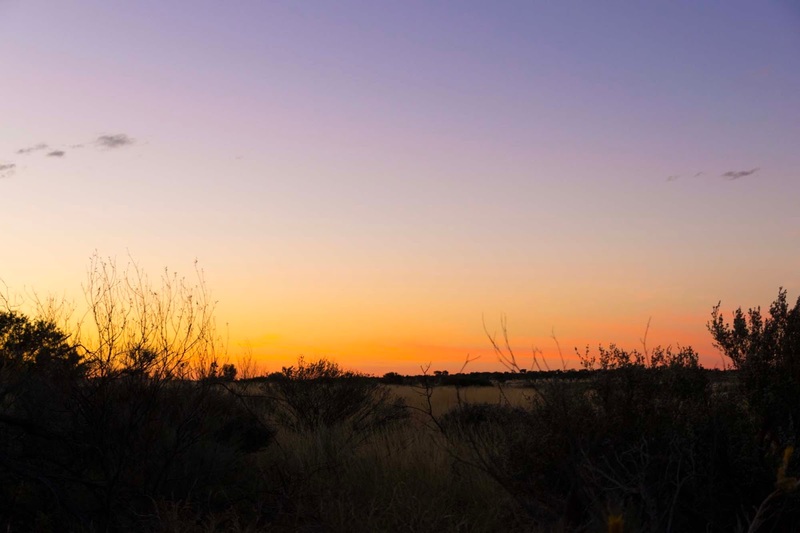 The walk takes approximately 1.5 – 2 hours and sheds an insight to the culture and traditions of the local Aboriginal tribe, as well as the significance of Uluru. 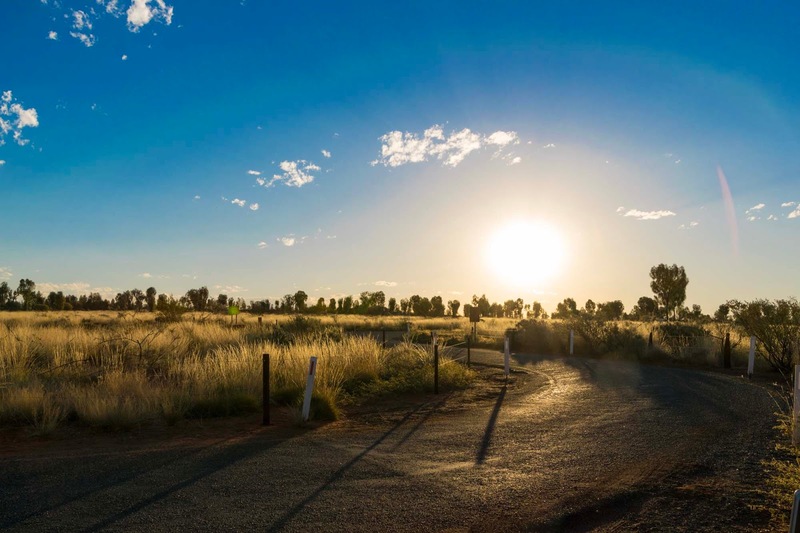 If you would like to hire a bike to explore more of Uluru-Kata Tjuta National Park, you can hire them at the Cultural Centre and then ride around the 15km pathway, of which most is also the Base Walk, in a more comfortable way. + The Cultural Centre is a free form structure built from locally made mud bricks and the design was based upon two ancestral snakes from Tjukurpa-Kuniya (woma python woman) and Liru (poisonous snake man). + 5,462 tourists visited Uluru-Kata Tjuta National Park in 1962/1963. 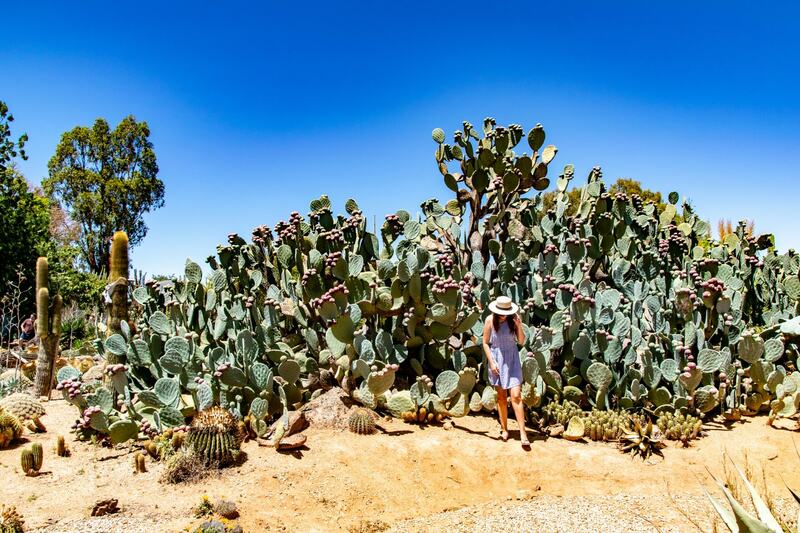 In 2015 alone, 279,794 visitors flocked to the National Park. 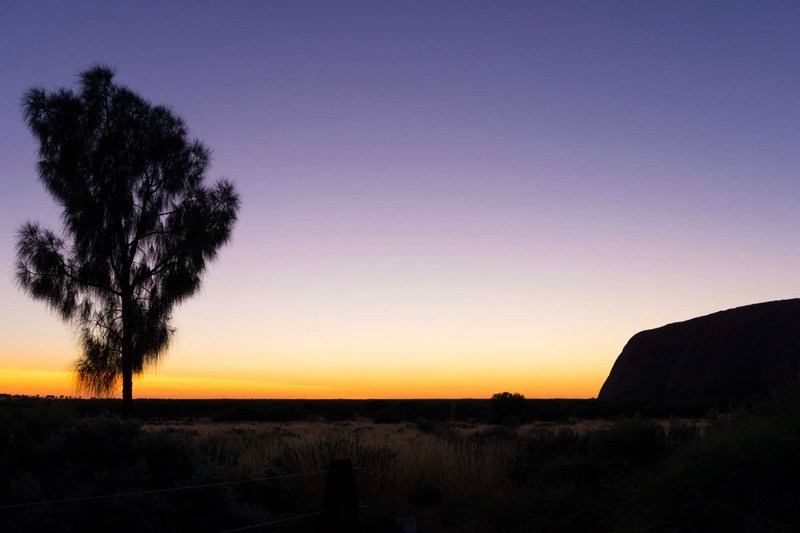 + Uluru is 3.6 kilometres long and 348 metres tall at its tallest point; which is 43 metres higher than Sydney’s Centrepoint Tower, 24 metres higher than the Eiffel Tower and just 33 metres lower than the Empire State Building. 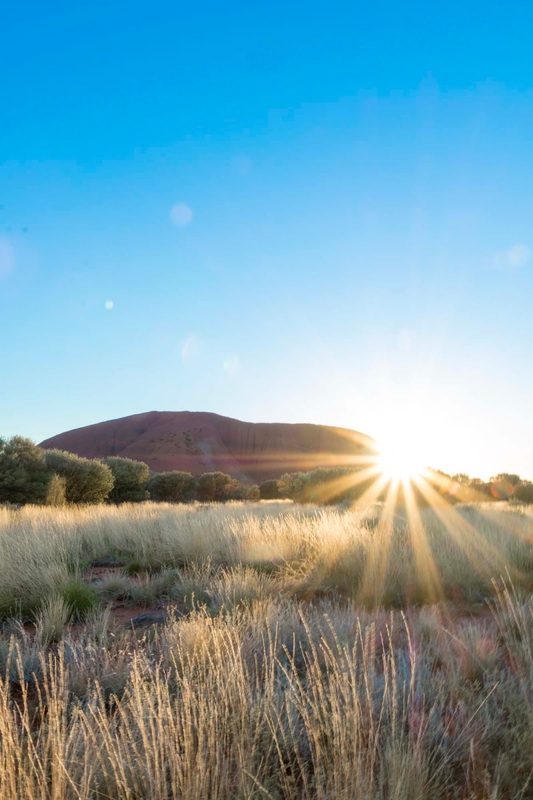 + The colour changes of Uluru result from the filtering effect of the earth’s atmosphere on the sun’s rays. + The sand dunes seen throughout Uluru-Kata Tjuta National Park have been in their present position for up to 30,000 years. 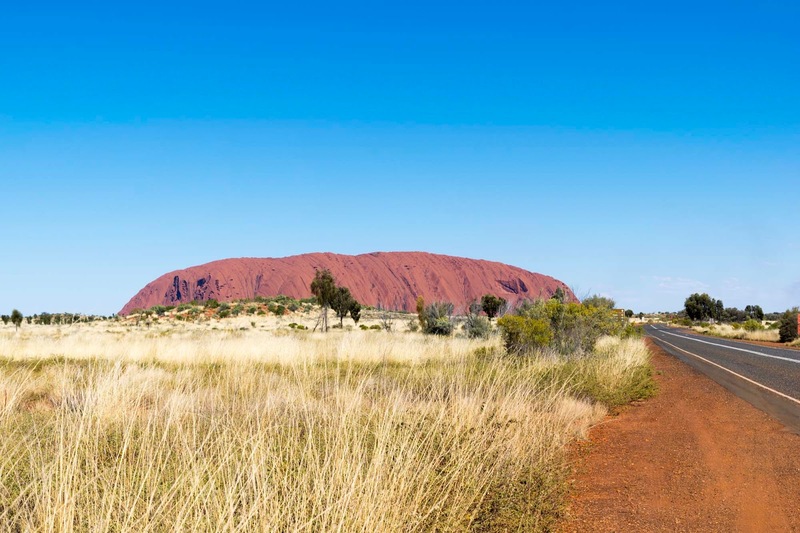 Should you climb Ayers Rock? In our opinion, no. The Aboriginal traditional landowners would prefer that visitors do not climb Uluru, and to be honest, that’s a good enough reason not to. When visiting Asian temples, European Churches or Middle Eastern Mosques you would never think twice about breaking cultural traditions, why should it be any different here? “The Climb” is of great spiritual significance to the local Anangu people. 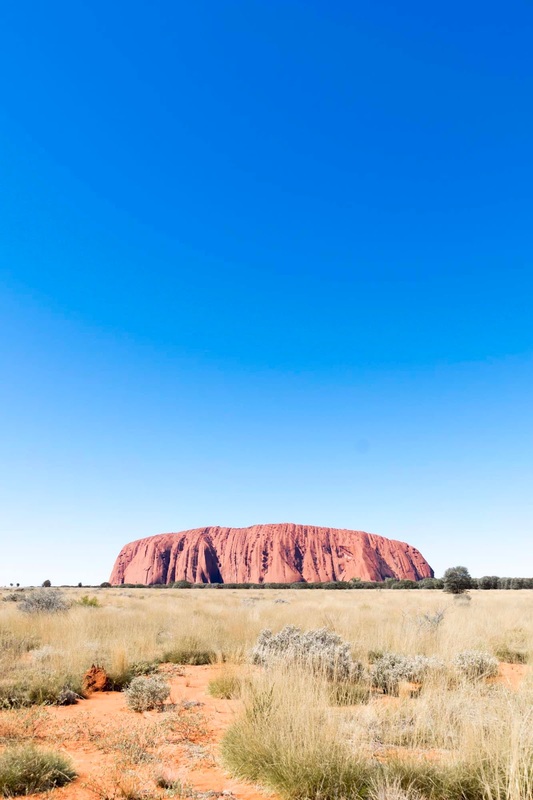 The Climb is not prohibited at the moment, but the Anangu people ask that visitors respect their land and their wishes by not climbing Uluru. 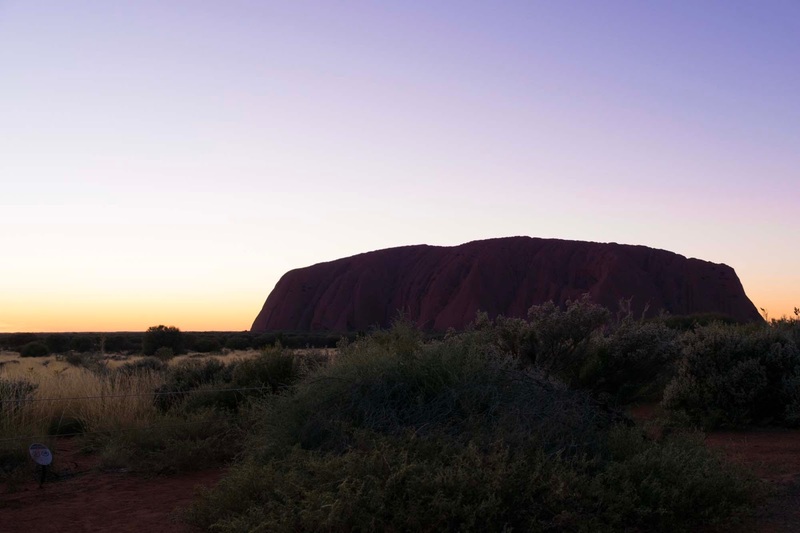 They feel great distress and sadness when people are injured or fall to their death on the rock (to date 36 people have died while trying to climb Uluru), as they feel a duty to safeguard visitors that are visiting their land. In November 2017 it was decided that as of the 26th of October 2019 the climb would be closed for good. So at least this won’t be an issue or question for very much longer. If you decide to ignore these wishes and still want to climb the rock, make sure you check with your hotel first – as it is often closed in times of extreme winds and heat, or for cultural reasons. But really – just don’t do it. We finally made it to Uluru back in 2015 and it sure is magnificent. Loved your photos you sure captured the beauty of it.